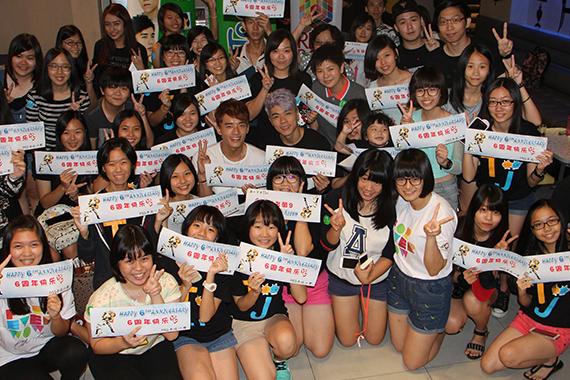 The 2 lucky winners, who had the most creative photos, were selected to go on air with ThomasJack at OnFm. They got close to ThomasJack, managed to catch ThomasJack Live and grabbed their autograph on the event! ThomasJack had a live performance, autograph and product testimonial sharing session. 60 selected customers had a fun game session with ThomasJack. 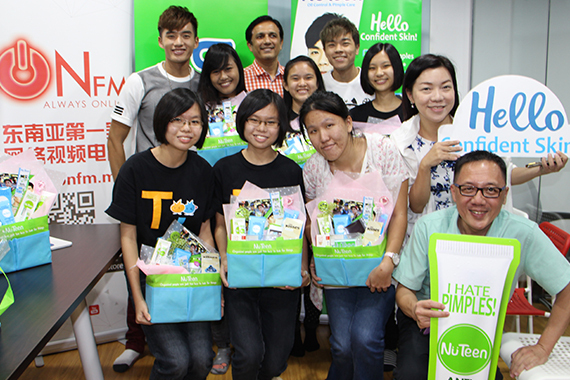 Not only that, all winners walked away with Nu Teen goodie bags and party packs. ThomasJack also became the Watsons Storekeeper on that day to promote Nu Teen skincare and shared their personal testimonial. The in-store appearance created overwhelming respond and lots of customers rushed for the purchase. 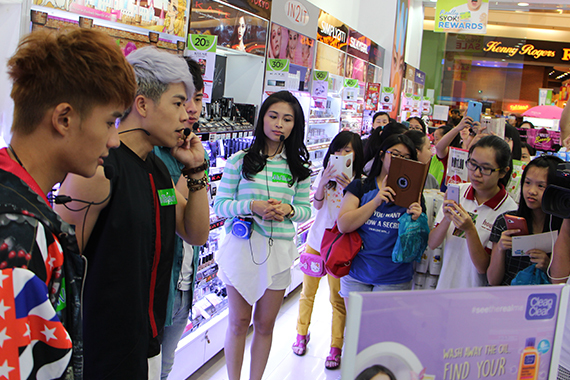 Nu Teen Ambassador ThomasJack visited Nu Teen counter at Watsons Store. 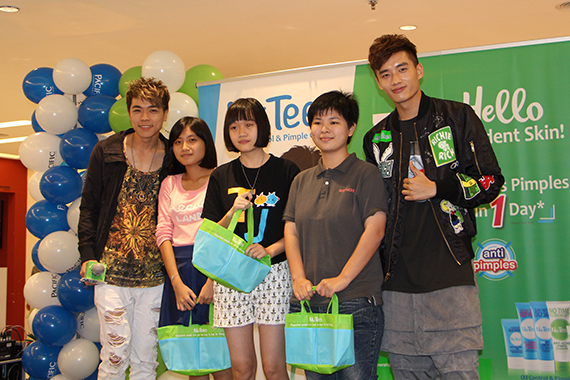 All customers who purchased Nu Teen products enjoyed exclusive Autographs & One-To-One Photo Sessions with ThomasJack.